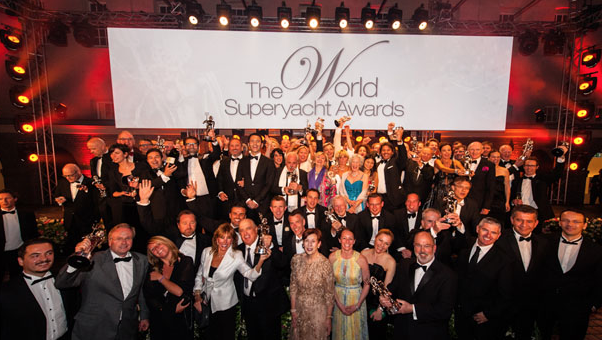 During the month of May, representatives from Sunseeker International and Sunseeker London were specially invited to attend The World Superyacht Awards hosted by Boat International Media in Amsterdam, Holland. 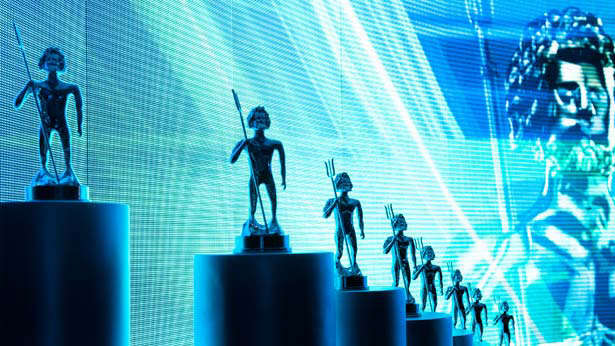 The World Superyacht Awards are the most coveted trophies in yachting – known in the industry as the ‘Oscars of the superyacht world’ and the gala evening is the premier event in the superyacht industry. The event recognises the top yachts delivered in the previous year, with an exquisite dinner and a full social programme including behind the scenes tours of leading Dutch shipyards. The Friday began with a tour of the world renowned Amels shipyard, followed by networking and meetings with industry heads and marine industry officials from around the globe. Saturday included a tour of the Spkyer car factory just outside of Amsterdam’s busy city centre, with a chance to view the new Venator model which is currently in production. On the Saturday evening an outstanding presentation and award ceremony was hosted to celebrate all that is ‘super’ about superyachts. Yachts from around the world were awarded ‘Neptunes’ in recognition of their excellence in superyacht build and design. Sunseeker International achieved recognition on 2 models, with nominations for the Sunseeker 37 Metre Yacht “G5” and Sunseeker 40 Metre Yacht “SEA RADIER IV”, sold by Sunseeker London’s Richard Tilley, with a unique bespoke interior by the Sunseeker International Superyacht team.